This video is about 20tpd crude olive oil refinery plant project in Peru from packing and delivery to debugging and running. In general, olive oil needn't refine. Extra virgin olive oil is the highest grade of virgin oil extracted by cold pressed oil extraction machine without use of solvent extraction method or refining method. It contains no more than 0.8% free acidity, and is judged to have a superior taste, having some fruitiness and no defined sensory defects. However, if the quality of crude olive oil is not good, crude olive oil refinery plant is necessary. Because olive oil is produced by grinding olives and extracting the oil by mechanical or chemical means. Green olives usually produce more bitter oil, and overripe olives can produce oil that is rancid, so crude olive oil refinery plant can solve these problems. Our Peru's customer have a olive oil processing plant, where olive oil is produced every day. But the quality of some olive oil can't meet the national standards. 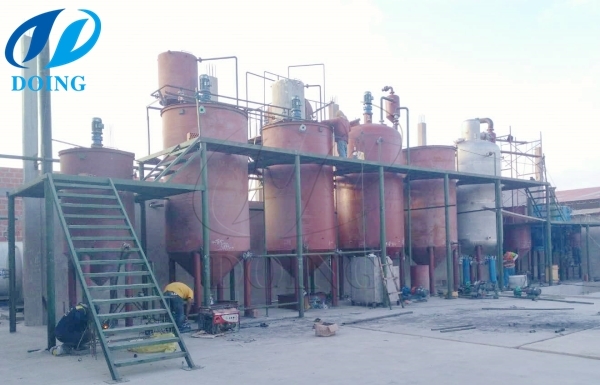 Through the refining process step by step, this set of 20tpd crude olive oil refinery plant make the crude olive oil become refined olive oil, which fulfill the national standards. 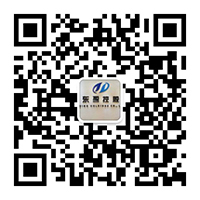 Our customer is very satisfied with the quality of refined olive oil. 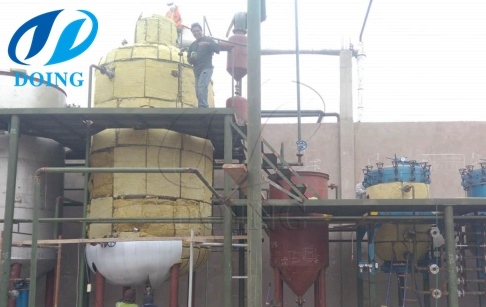 The 20tpd crude olive oil refinery plant project in Peru is batch type cooking oil refining machine. But there is one equipment -- vacuum pump, which is replaced by high configuration vacuum pump because of our customer's demands. Our engineer can design the crude olive oil refinery plant or other crude vegetable oil refinery plant according to customer's demands. Any questions, contact us. Our sales and engineer will be glad to help you. 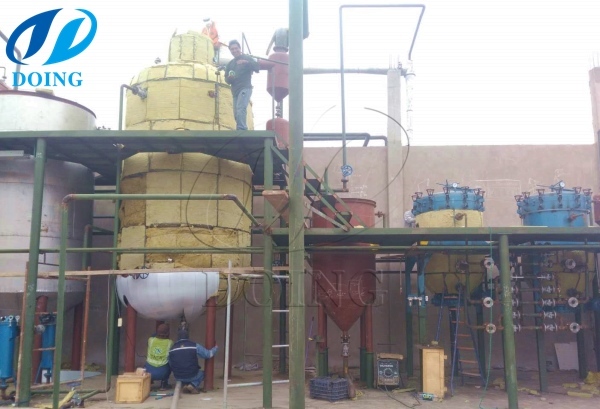 If you wanna to get more details about 20tpd crude olive oil refinery plant project in Peru you can send E-mail to market@doinggroup.com. You can consult our professional engineer and specialized sales team with leave a message in below form.We will contact with you ASAP.You also can visit our factory in Henan,China.Get Detailed address.